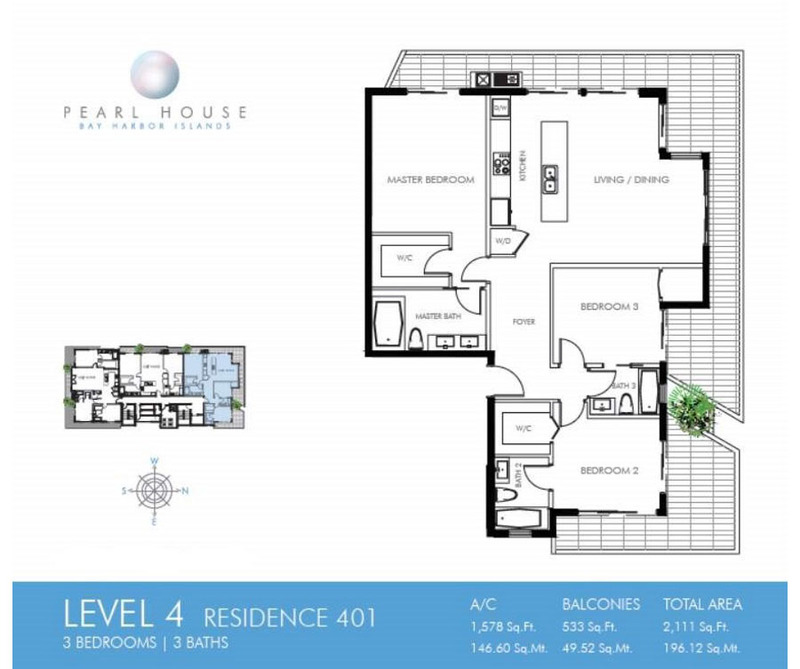 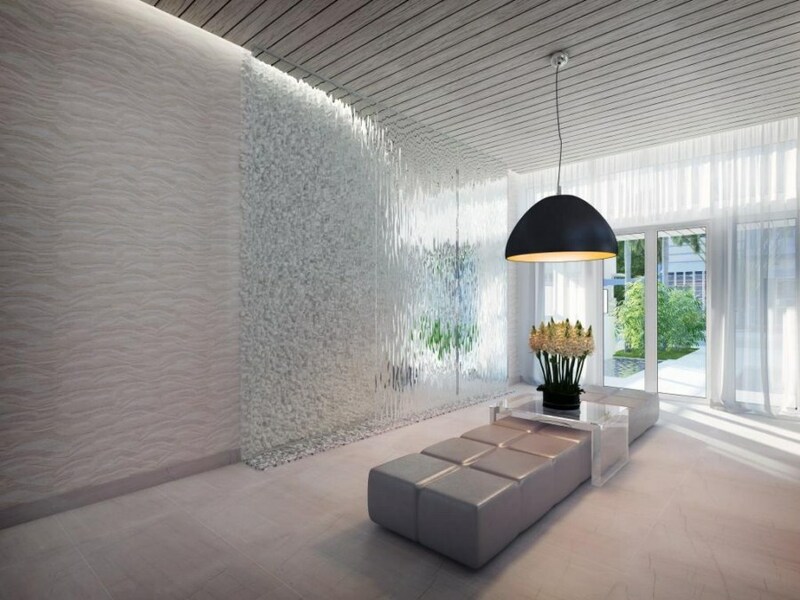 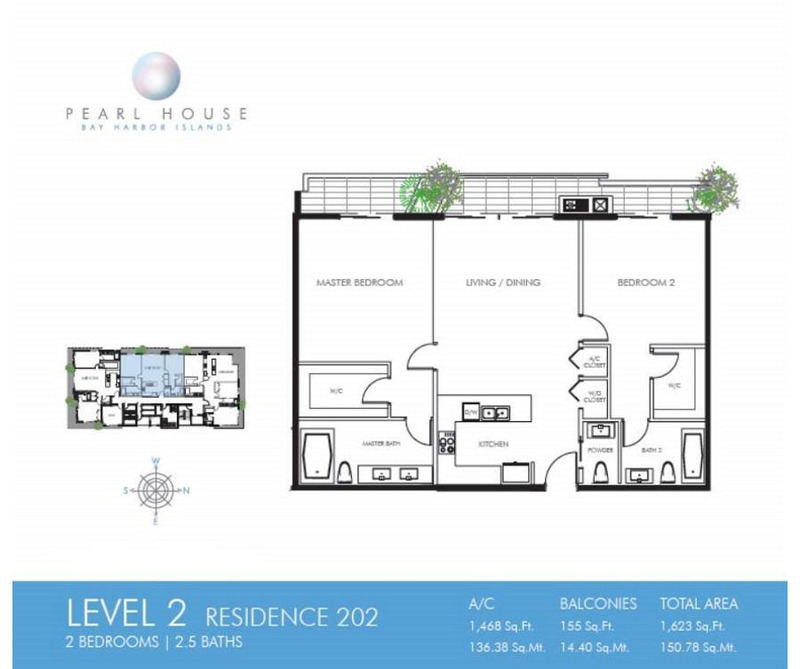 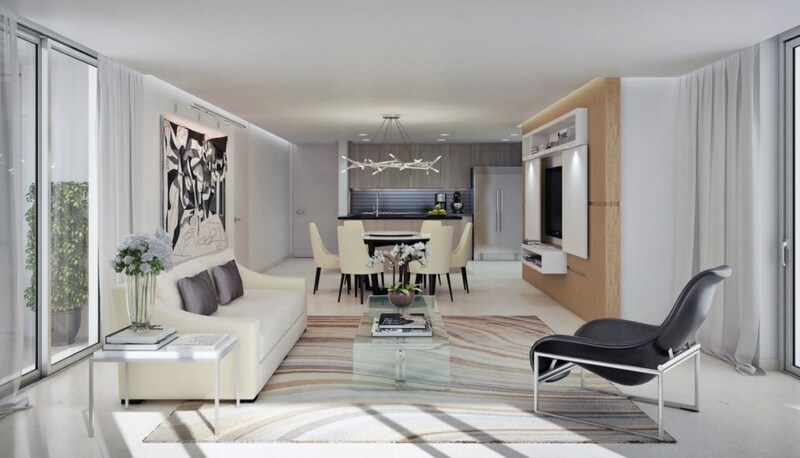 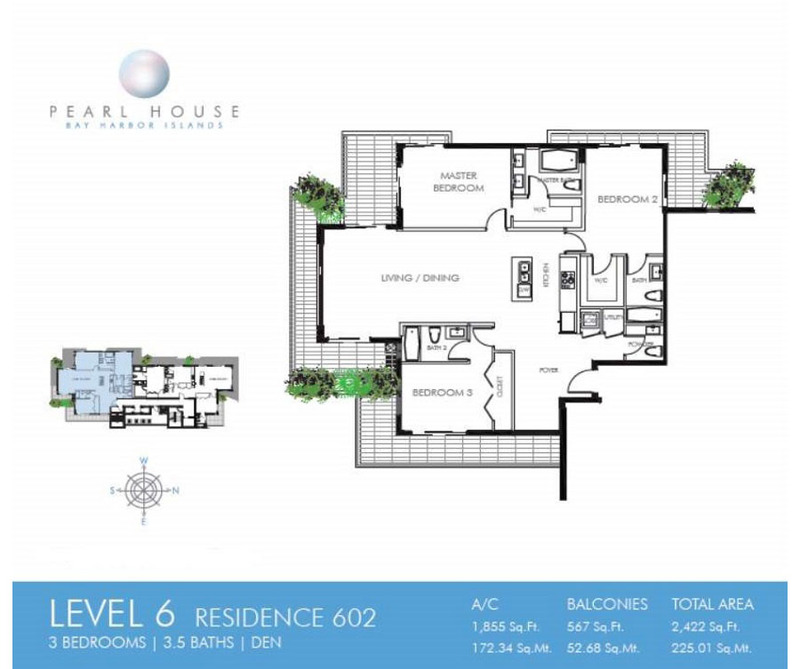 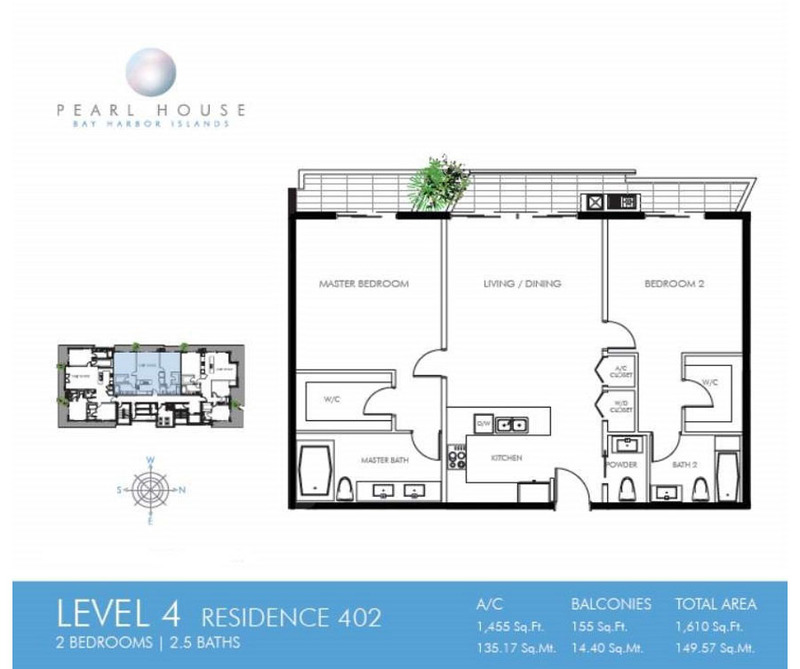 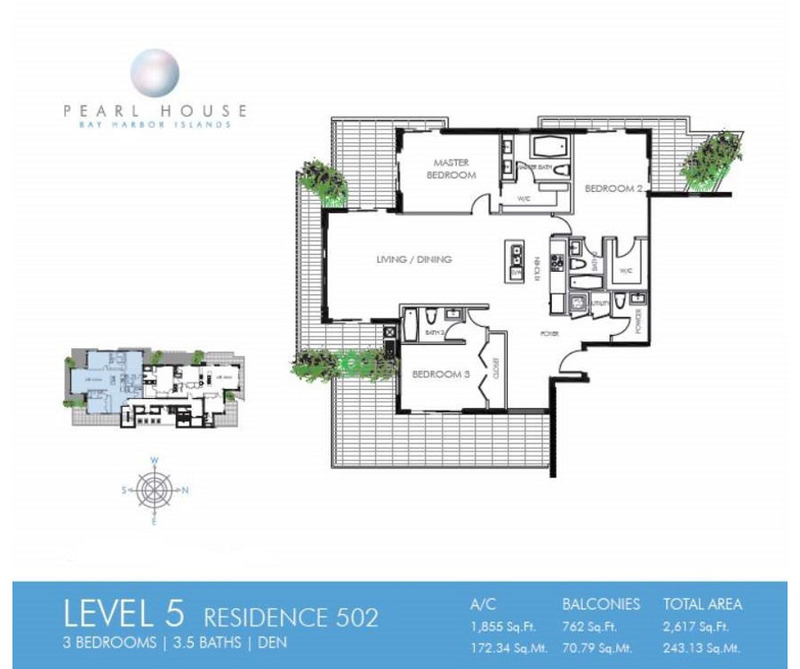 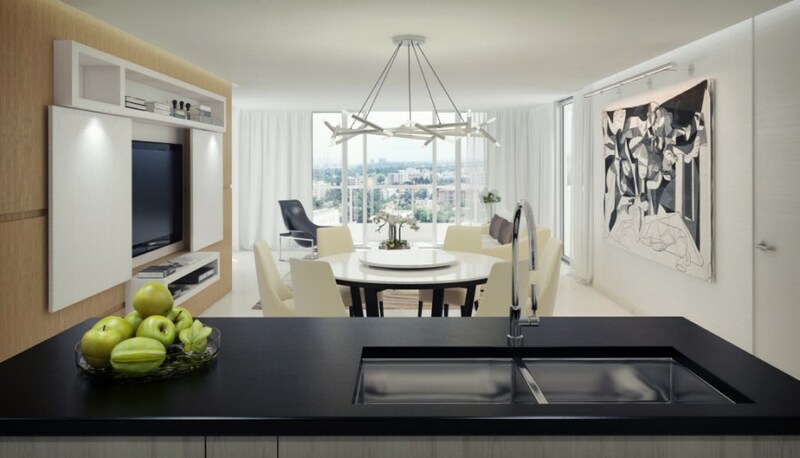 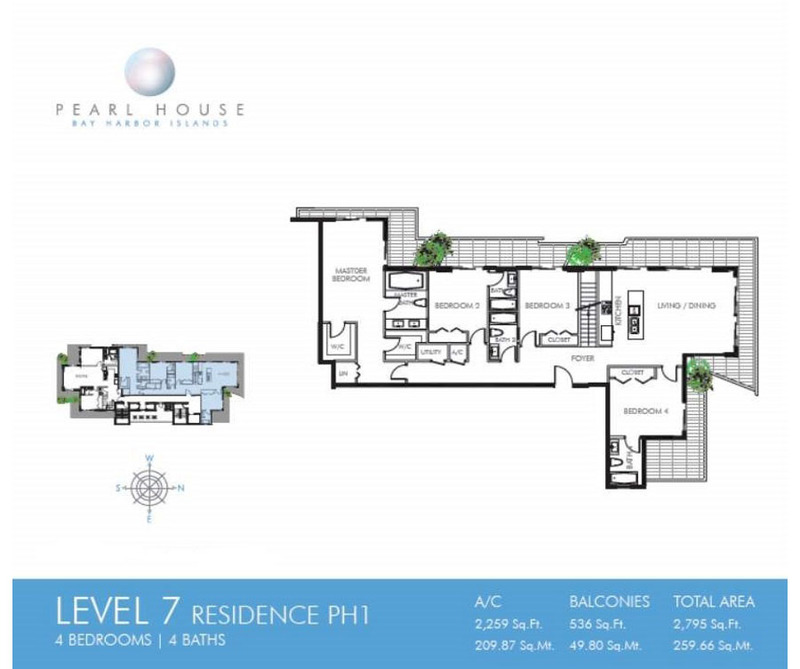 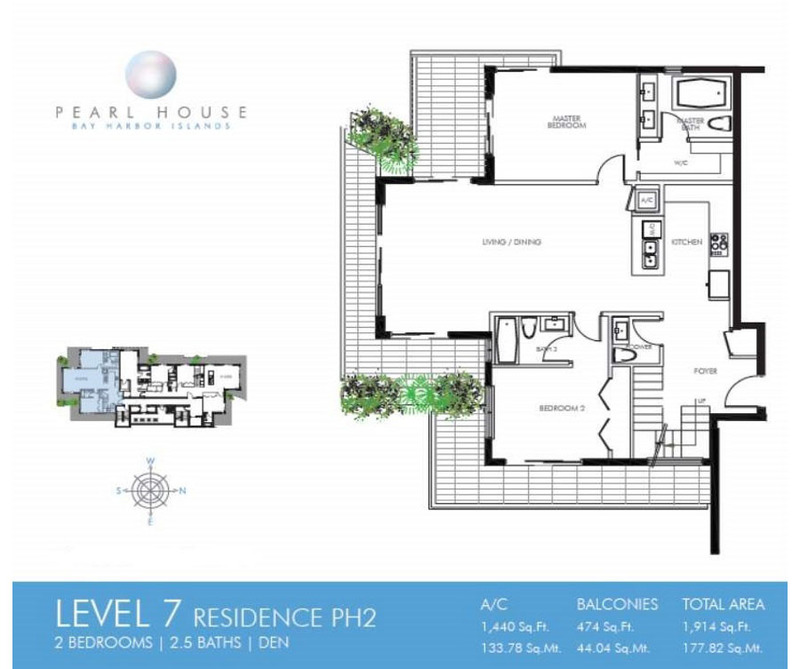 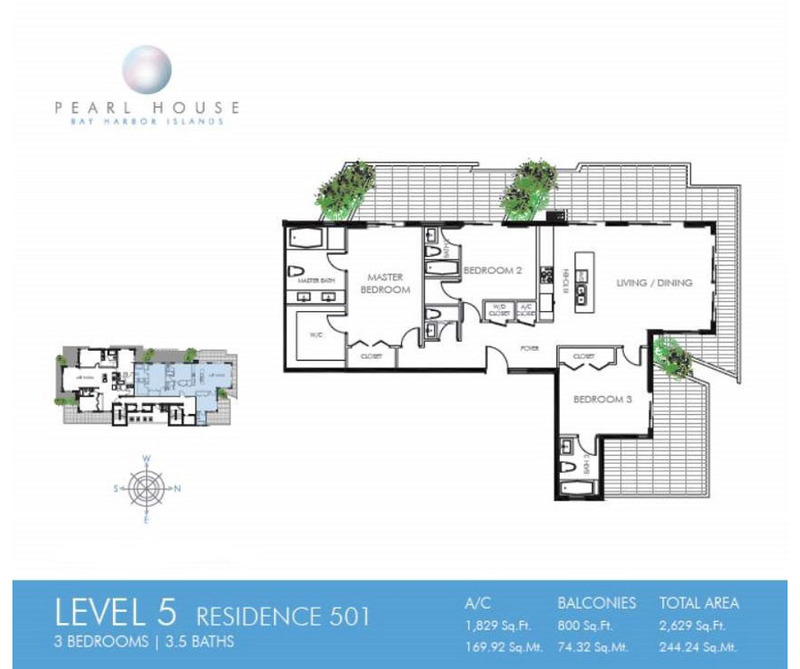 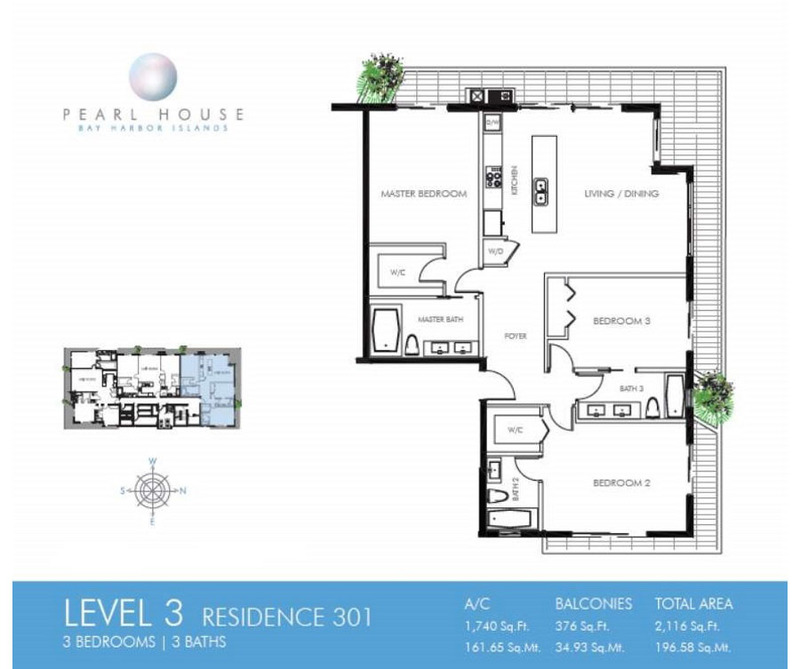 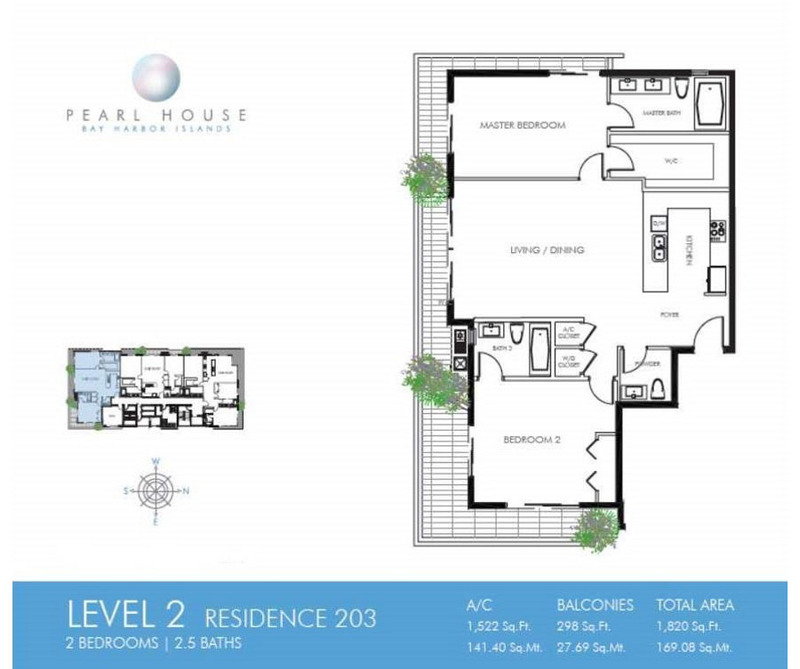 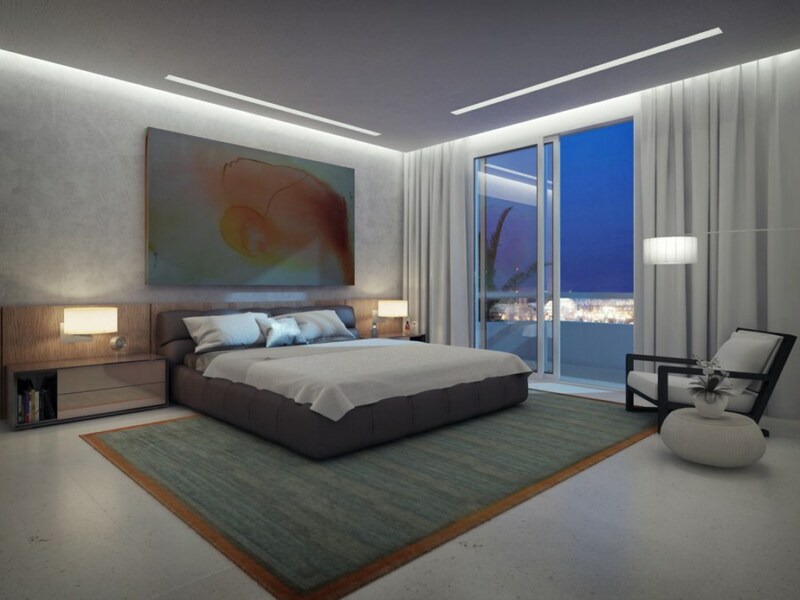 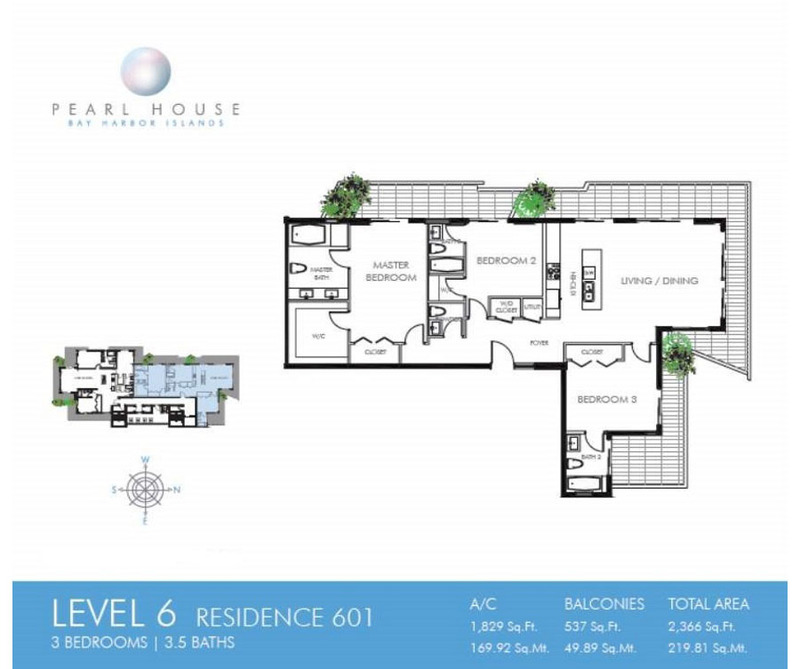 Pearl House is a 15 exclusive residences uniquely situated on prestigious Bay Harbor Islands. 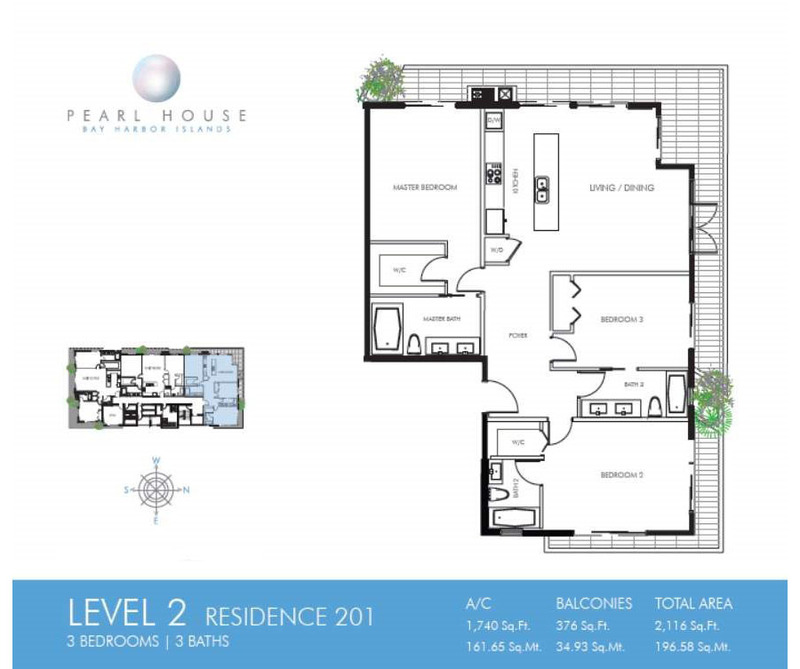 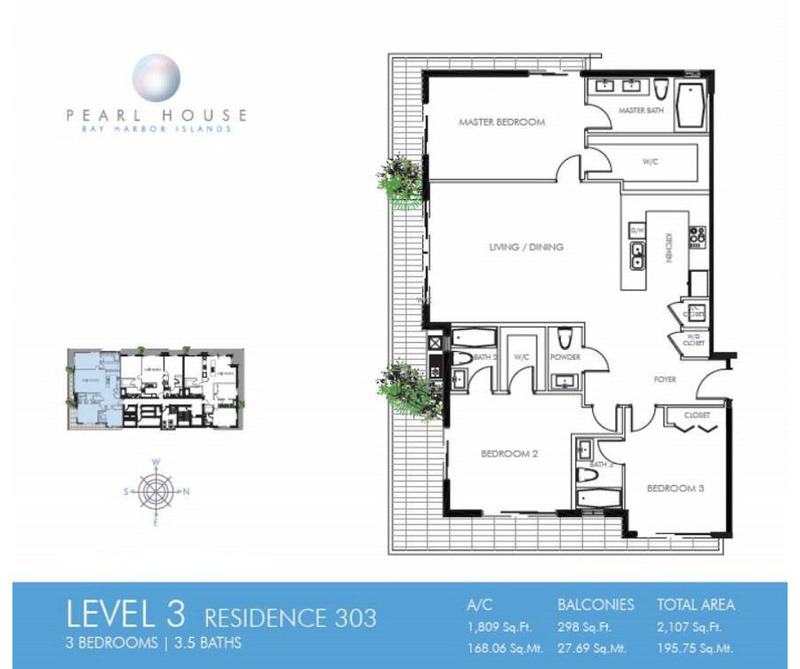 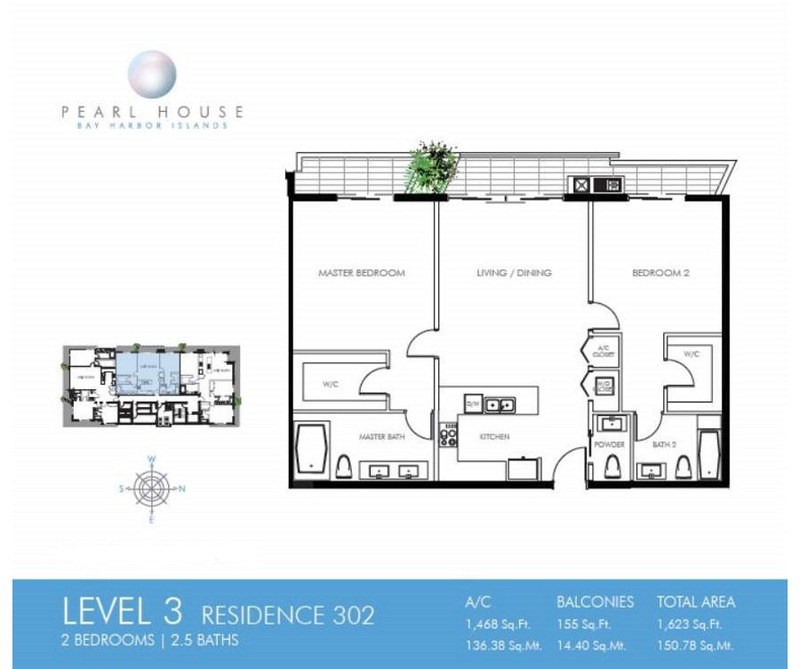 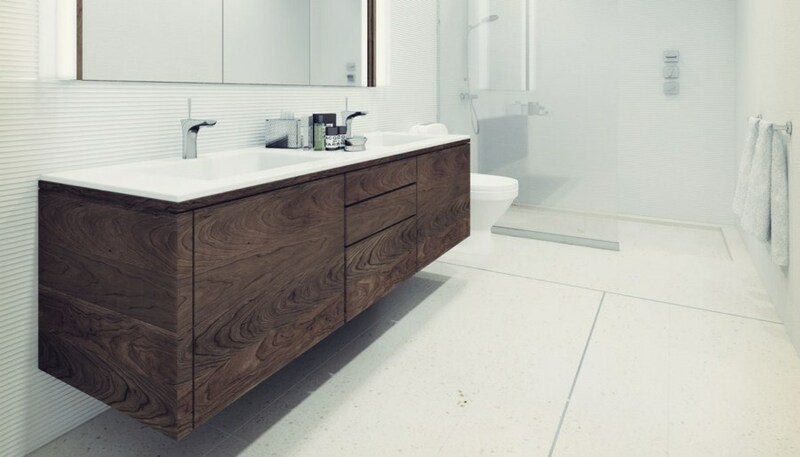 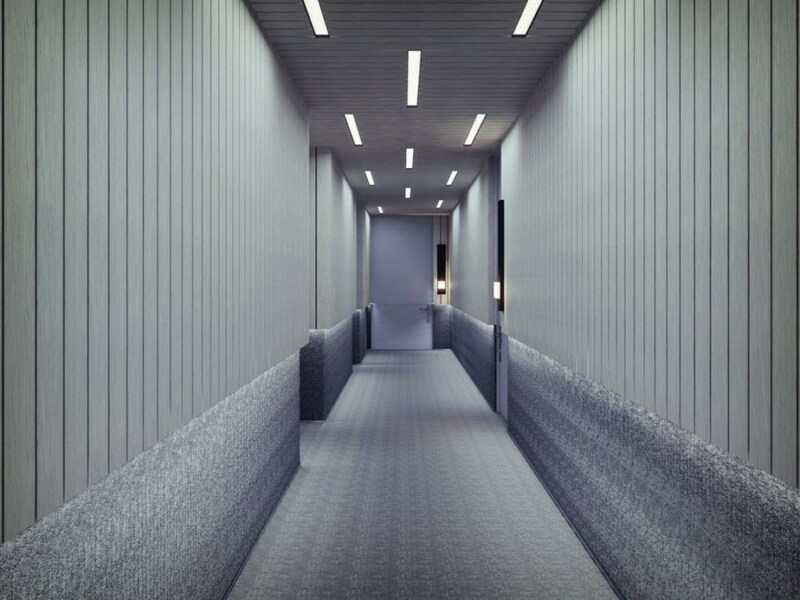 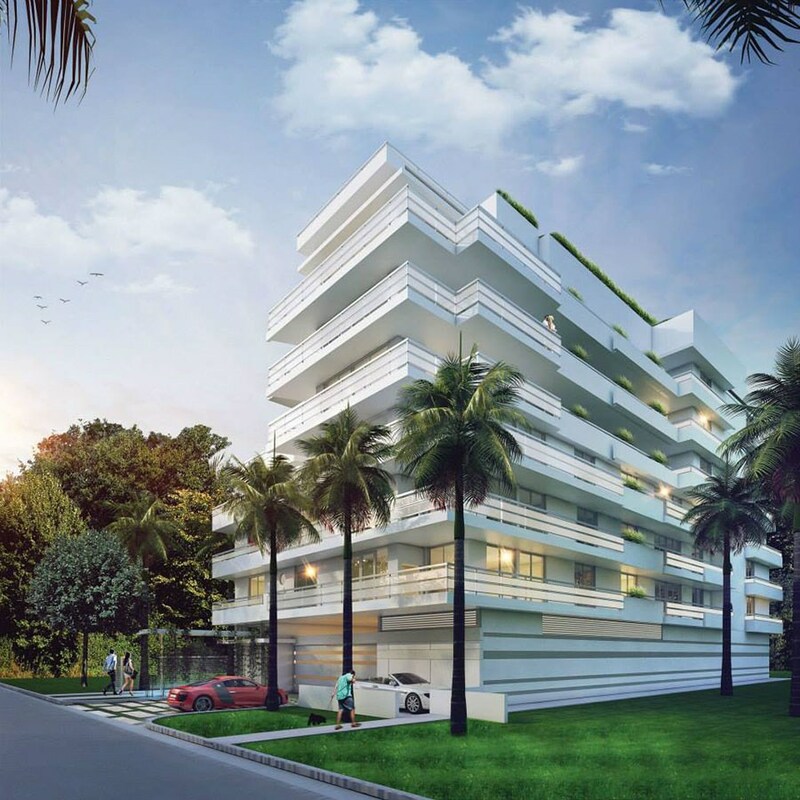 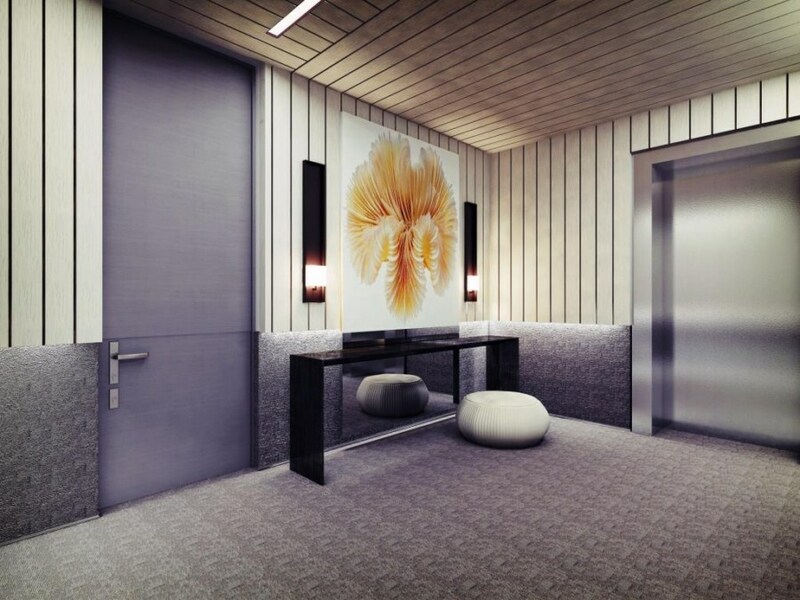 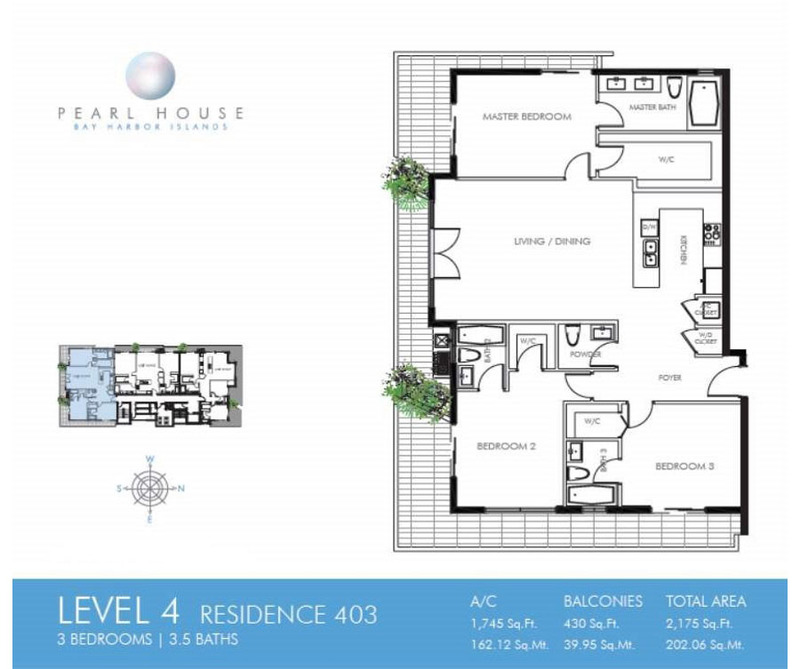 Pearl House offers you the best island living in the middle of everything. 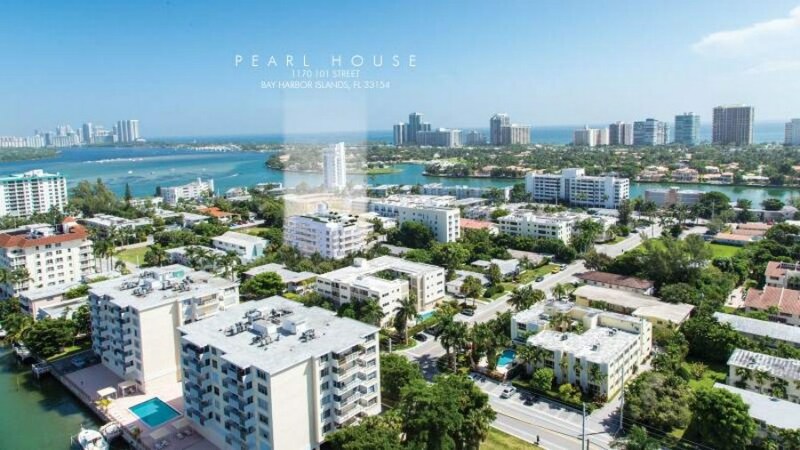 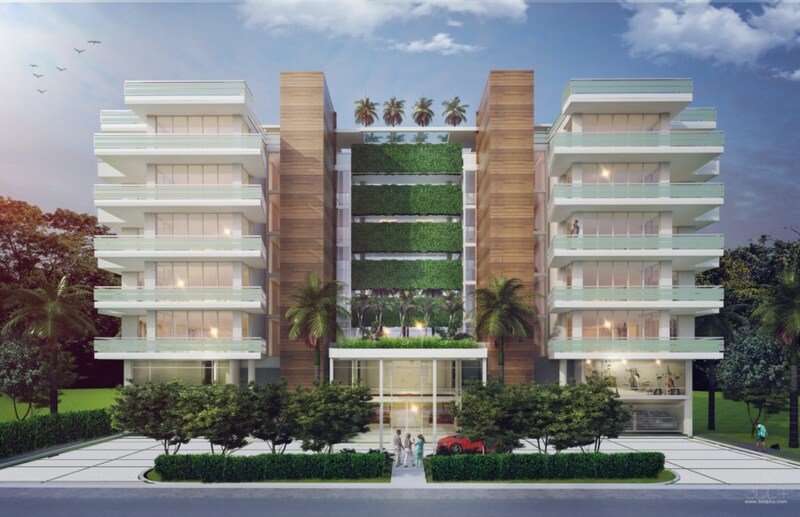 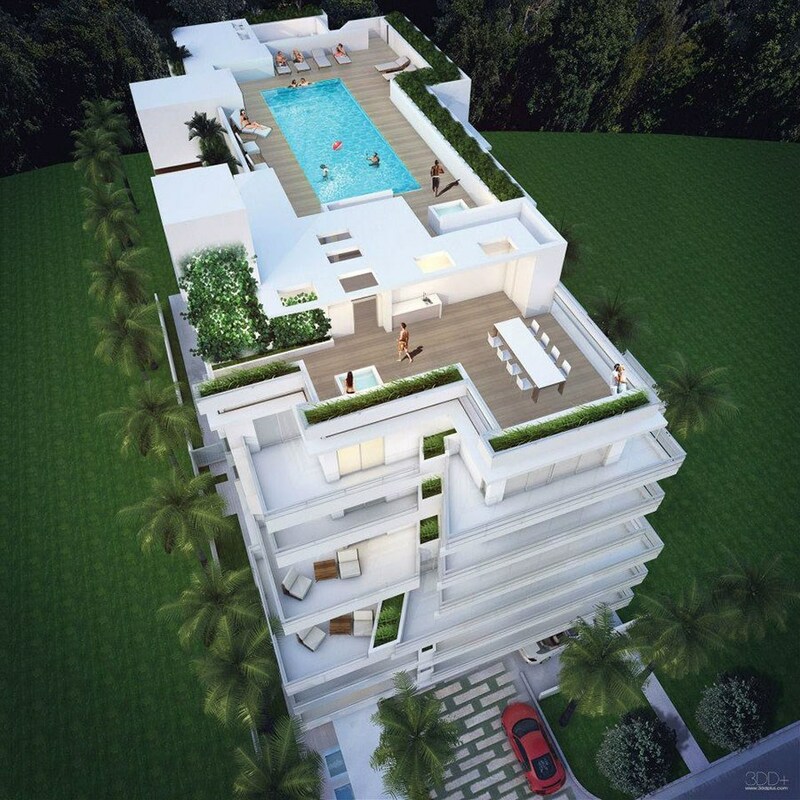 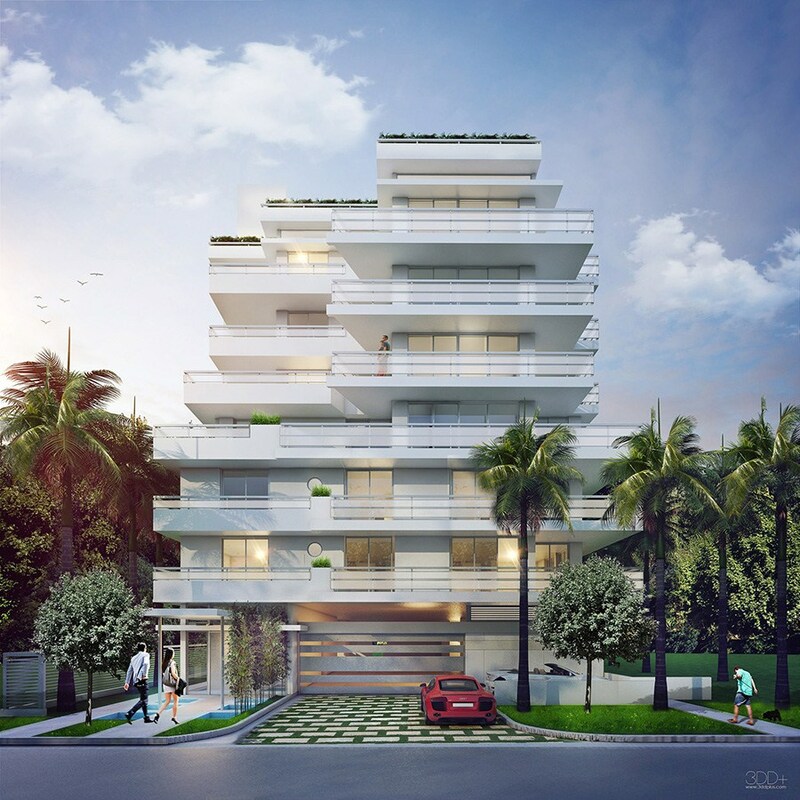 Enjoy the best lifestyle Bay Harbor can offer by enjoying Bal Harbour Shops, the beach, Miami's best restaurants, A+ Elementary School and much more.